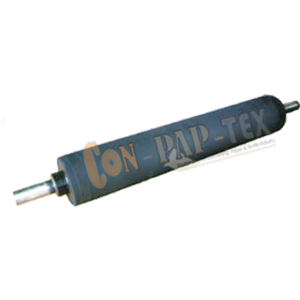 Hypalon Rubber Rollers We offer a wide range of Hypalon Rubber Rollers that are manufactured using quality raw material that is sourced from trustworthy vendors. In addition, our range is capable of withstanding high temperatures of steam and water. We also provide customization as the needs and specification of our clients.